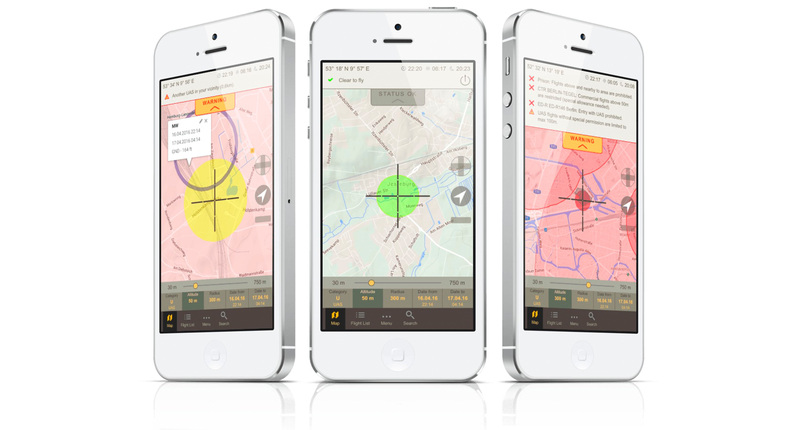 MyFlyZone application is intended specifically for the purpose of safety for drone pilots. Nowadays drones are conquering the air space as earlier airplanes used to do. So what do we have now? Air space full of different flying machines! Within those circumstances it is important to assure security and safety for each flying device and everybody below. 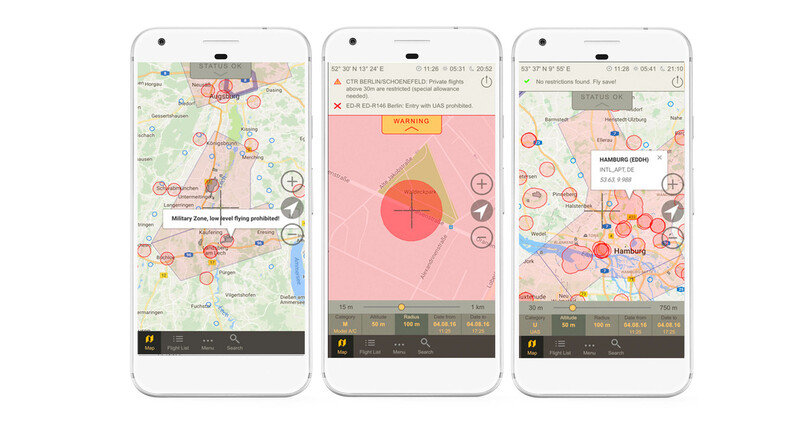 MyFlyZone application is intended specifically for the purpose of safety for drone pilots. It includes all the information necessary to secure your flight and to let other pilots know about zones occupied with your drone. Information in the application is presented in the visual format. On your screen, you can see the actual map with all the restricted fly zones and notes according to the latest German laws. 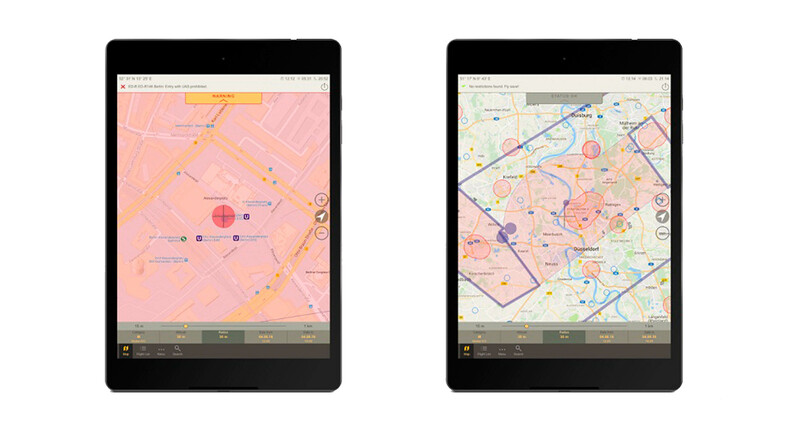 MyFlyZone application is expanding further and new updates and essential features are to come!